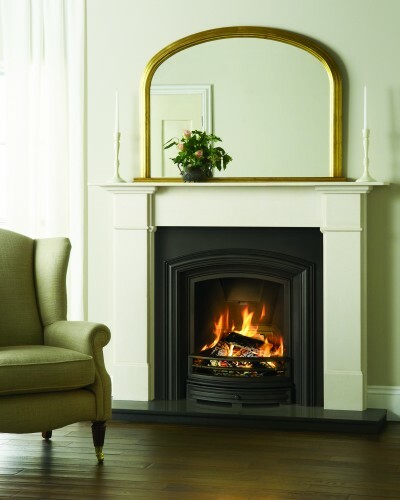 Stovax Classic Fireplaces take their inspiration from 19th Century designs. 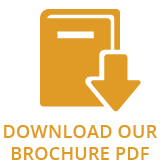 We pride ourselves on the fact that each remains an individual masterpiece, authentically hand-cast to the same specification as Georgian and Victorian originals, and extensively finished to display a wealth of intricate detail. 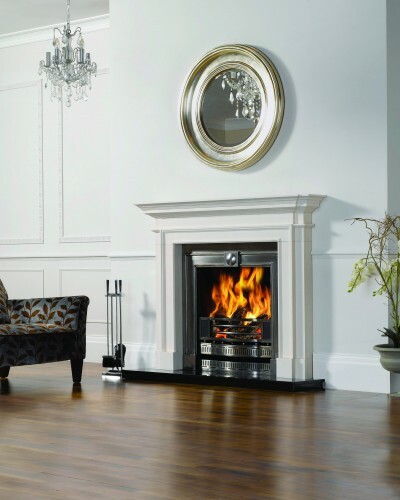 For those home owners who would like to restore a period house to to its former glory or create an authentic look for a contemporary home, Stovax has the perfect fireplace for you. 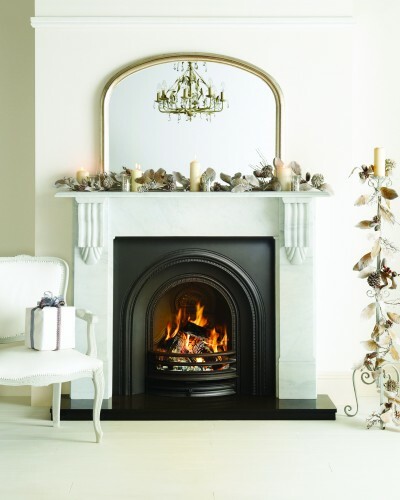 With its restrained elegance reminiscent of the late Edwardian era, the Alexandra Insert is a beautiful cast iron fireplace. Finished in your choice of Matt Black, Highlight Polished or Fully Polished, the design incorporates authentic hand-cast detailing and a graceful curving arch. 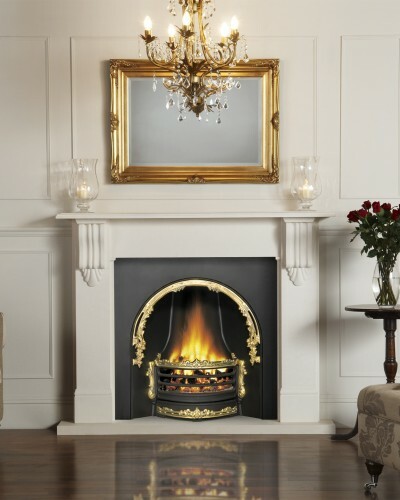 Named after the Queen’s consort to William IV, the Stovax Adelaide fireplace is based on a model that originates from 1837. It is available in traditional matt black or polished finishes and features a particularly large grate which makes it ideal for burning logs. There are two versions: the original and a slightly revised model that has a matching ashpan cover. The latter is also suitable for use with a gas fire.